Acute and chronic bronchitis, why is it chronic? 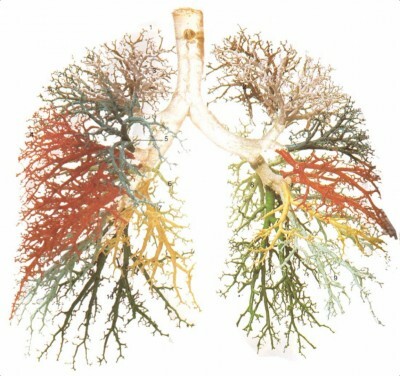 COPD, what is it really? Asthma - can the breathing pattern be the cause? Acute and chronic sinusitis, are fungi part of the picture? With the reflexology techniques, we can optimize the immune system, dampen the stress response and improve breathing patterns. With Touchpoint courses and workshops you benefit from having two instructors throughout the days. Dorthe Krogsgaard and Peter Lund Frandsen are both highly experienced international teachers, who present a mixture of theory, demonstrations and lots of hands-on practice. An extensive, fully illustrated workbook is included with the workshop. 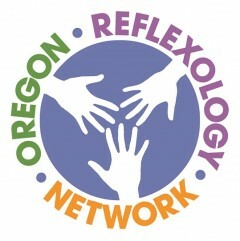 Check out http://www.seattle-reflexology.com/ for full 2017 schedule and updates and http://www.seattle-reflexology.com/reflexologyclasses/elective-classes/ for elective classes. Classes require a $100 deposit to reserve your space. Early bird deposits for international classes are non-refundable. If you would like to sign up for a class, please call 206.284.8389. You may send your deposit by mail, use a credit card to pay by phone, or pay in person. If you have questions, please contact Alida by email at seattlereflexology@gmail.com. Pain in Cancer Survivors - Vancouver, B.C. Dr. Carol Samuel will be presenting a two day workshop on "Pain in Cancer Survivors." She will discuss the pain associated with chemotherapy induced peripheral neuropathy, radiation toxicity induced pain, persistent post-surgical pain, pain as a consequence of Hormonal Therapy, and, most importantly, how we can support clients in pain using a combination of reflexology techniques. The techniques learned will be applicable to other health conditions that involve pain. All supporting materials are provided on the course, and on completion attendees will receive a 'Certificate of Attendance' and two foot charts. Attendance at this two day workshop is limited to twenty participants to ensure excellence for those attending. Registration will be taken on a first come, first served basis. Course fee: $450.00 + 5% GST Canadian Funds. The Canadian dollar has been trading at approx. US$0.75c these last few weeks. Kiannaa's classes include, Reflexology, Reiki, Raindrop Technique, and Essential Oils.